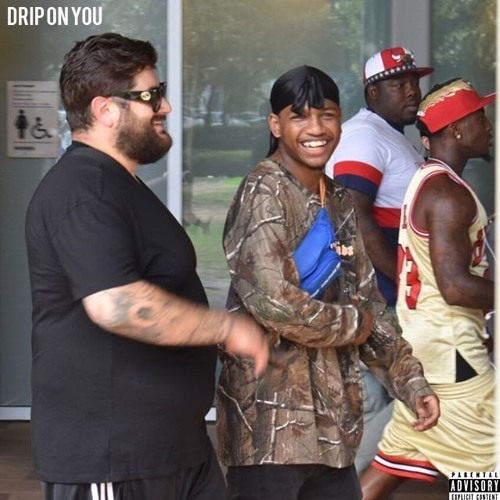 Oakland’s very own Guapdad 4000 has dropped his brand new track entitled “Drip On You.” In the track he is speaking on wishing he didn’t have to drip so hard like this. Listen in below and enjoy! Yee!